Founded in 2002, Redbrick provides strategic communications counsel and training to a broad range of public and private sector clients. Our portfolio includes work for prominent companies, law firms, governments, associations, universities and not-for-profit agencies. Collectively, we bring to the table not only communications expertise but experience from inside government, media, and industry. As a result, we know how to reach media, key opinion leaders and consumers. Many of our client relationships are as old as our business and our greatest source of new business is referrals. Brian has extensive communications experience gained during his career as a private sector consultant, a political assistant and a public servant. He founded Redbrick Communications in 2002 with a mission to empower people and organizations to tell their own story, no matter how great the challenge. Brian leads Redbrick’s large municipal communications practice and he has served as the primary communications strategist for the Association of Municipalities of Ontario (AMO) for more than a decade. He is a sought-after media trainer and conference speaker. In addition to developing and delivering training programs for organizations such as AMO and the Association of Municipal Clerks and Treasurers of Ontario (AMCTO), Brian has chaired the Summers Direct Municipal Communications Conference since 2006. He regularly provides training for a variety of public and private sector organizations and is the trainer of record for a number of provincial ministries. Formerly Vice President of Howe & Company Corporate Communications and an Account Group Director with GPC International in Toronto, his specialties include corporate and public sector communications, issues and crisis management, and stakeholder and media relations. Brian earned his M.A. in Journalism from the University of Western Ontario. Farah is an experienced public relations professional and former journalist. She has provided communications counsel to a variety of organizations, ranging from consumer products and healthcare companies to government agencies and provincial ministries. She specializes in media relations, issues management, internal communications and writing. 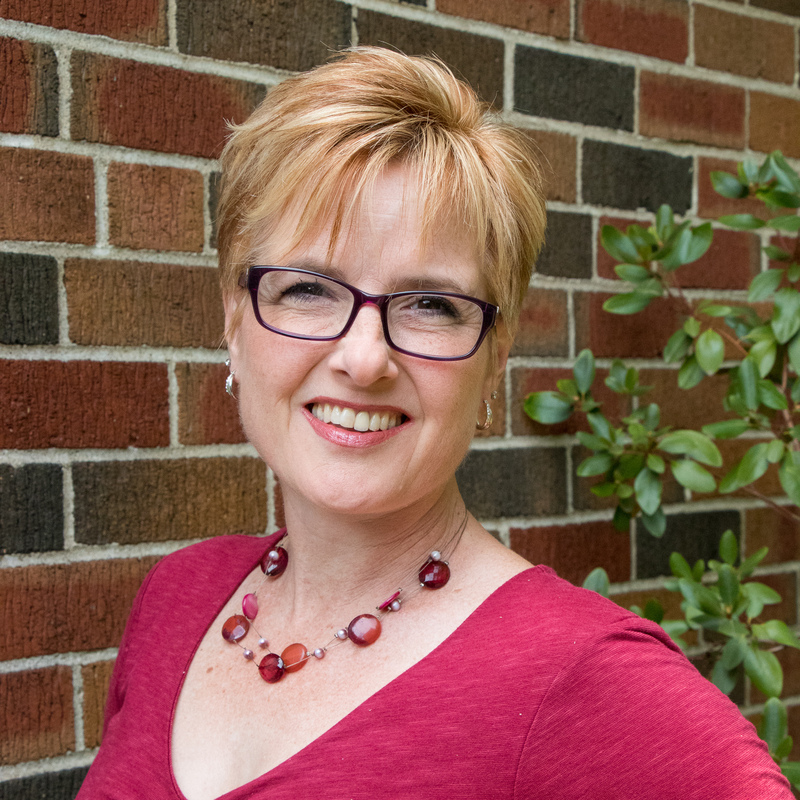 An experienced trainer, she has taught strategic communications planning and writing at Humber College. 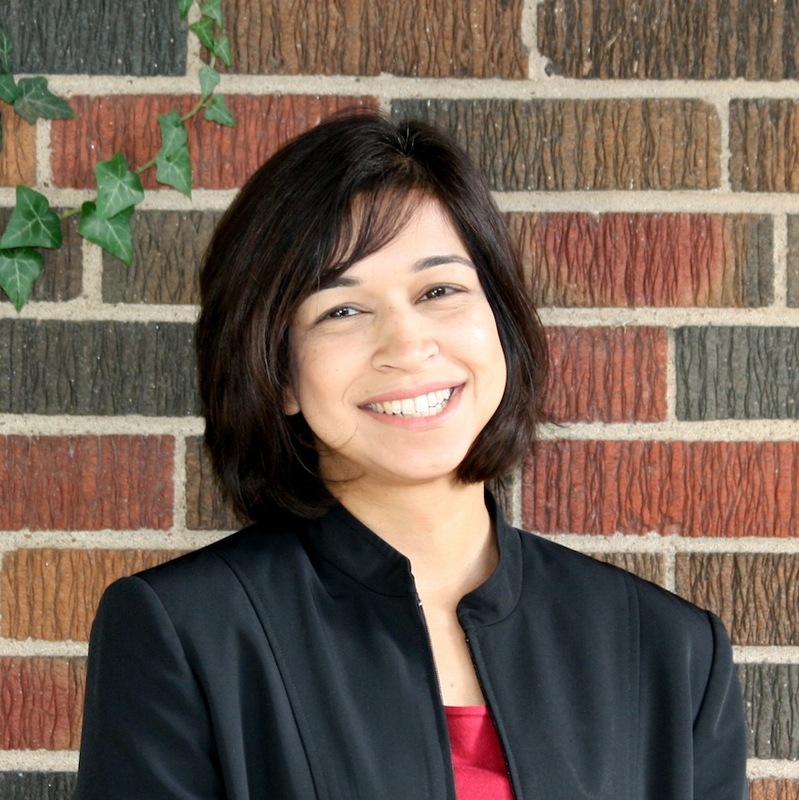 At Redbrick, Farah has helped upper-tier and small urban municipal clients to develop internal and/or external communications strategies to support community and social services, planning matters, emergency medical services and corporate-wide initiatives. She has provided strategic counsel on regional scale initiatives involving contentious issues and multiple stakeholders. Farah formerly served as Director of Public Relations for a North American-wide medical technology company and Account Group Director with GPC International in Toronto. She honed her ability to turn complex information into compelling prose as a reporter at The Hamilton Spectator and The Buffalo News. As a journalist, she reported on a wide range of subjects, including municipal government, health care, environment and education. Farah has a B.A. in Political Science and English from the State University of New York at Buffalo. She received an M.A. in Journalism with a fellowship from the University of Maryland, College Park. Andrea is a senior communications and organizational change management professional. She is certified in change communications and accredited by the Canadian Public Relations Society. She has over 17 years’ experience as a trusted advisor to senior leadership and elected officials. Her experience ranges from strategic communications planning/implementation, crisis/issues management, change management, public/stakeholder consultation, social media strategy and more. Andrea was the media spokesperson during two back-to-back municipal labour disruptions, leading all internal and public communications. She has led change management efforts for corporate reorganizations and the crisis response for two significant weather events, and has worked on complicated files like water fluoridation. She knows how to engage, train and work with staff at all levels and implement plans that bring results and meet organizational goals. 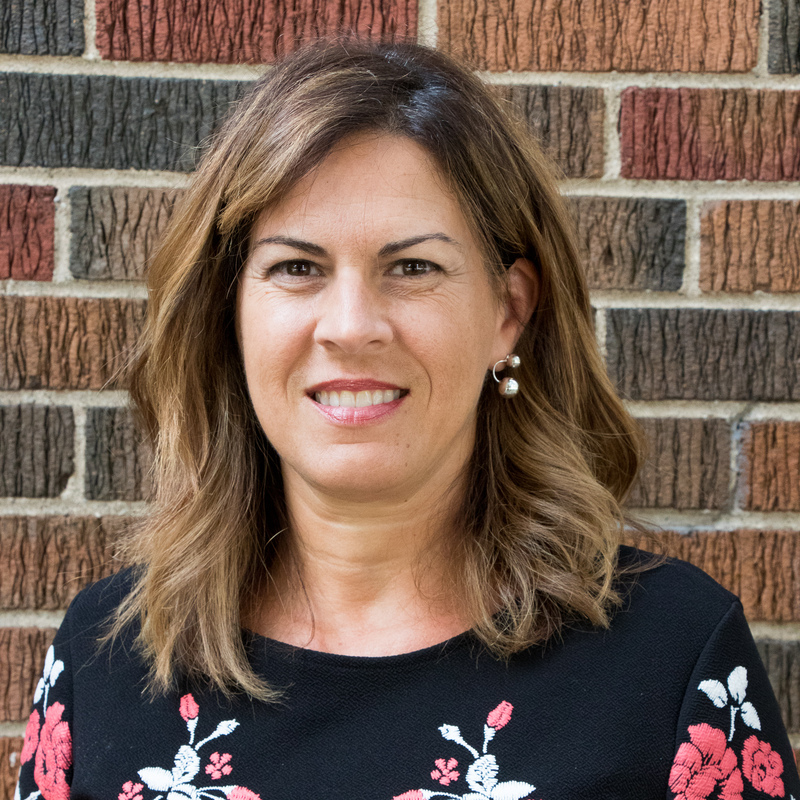 Andrea was the interim Communications Director for the City of Cambridge, a Communications Advisor with Halton Region and a communications lead for the Province. She is a skilled public speaker, trainer and writer. Her post-secondary education includes certification at the University of Ottawa’s Institute for Strategic Communications and Change, and an honours B.A. in French from the University of Waterloo. Jacqueline joined Redbrick in May 2011. Jacqueline is a strong writer and strategic thinker who can turn complicated topics into discussions that decision makers can understand and act upon. At Redbrick, she has provided communications planning and support to effectively manage high-profile issues for several clients. She has also planned and executed social media strategies, as well as helped to develop Redbrick’s pilot social media training program. Currently, she provides communications support to a variety of clients including AMO’s administration of the federal Gas Tax Fund in Ontario and the Municipal Employer Pension Centre of Ontario (MEPCO). Jacqueline is a graduate of the corporate communications and public relations postgraduate program at Centennial College and completed an internship in the issues management and information services division of the Ontario Ministry of Children and Youth Services. She holds an honours B.A. in Political Science from the University of Toronto. Sherri is Redbrick’s in-house multimedia designer, specializing in creating a variety of multimedia content for social and digital media platforms. Previously as a freelancer she produced, photographed, filmed and edited a variety of multimedia content. Notable projects include work for McMaster’s Wilson Leadership Scholar Award’s organization and covering Ian Campeau from a Tribe Called Red’s speaker event, Making it. Sherri recently completed an internship at McMaster University’s Student Success Centre as a Multimedia Intern. During this time, she created a variety of multimedia content for different social platforms, achieving high levels of engagement. Most notably she helped integrate McMaster University’s new branding into the centre’s digital content and new video campaign, #MacMakesADifference. During her time at McMaster University, Sherri also worked as a Multimedia Assistant for Lyons New Media Centre. Here, she created multimedia for campus libraries along with instructing students, faculty and staff on how to use media software and photo and video equipment. Sherri graduated from McMaster University with a combined honours B.A. in Communication Studies and Multimedia with a minor in Theatre and Film. Teresa served a variety of communications positions during a 28-year career with the Ontario Government. She worked at the ministries of Municipal Affairs and Housing, Health and Long-Term Care, Health Promotion and Sport, and Community and Social Services. She was also called upon to provide internal strategic communications advice to the Office of the Secretary of Cabinet. As a Tour and Event Planner, she developed and planned hundreds of Ministerial provincial tours, public and stakeholder consultations, news conferences and stakeholder meetings. In 2009, Teresa was recruited to join the Toronto 2015 Pan/Parapan American Games Bid Team, chaired by former Ontario Premier David Peterson. Toronto won that bid and hosted the games in 2015. Teresa earned her Public Relations Diploma from Humber College.